We now interrupt Spring Migration with a Crow Post. The weather has forced us to stay inside today as it rains, sleets, and – dare I say it? – yes – snows. Actually it occurred to me that we’ve been distracted by all these migrants and we haven’t talked about Crows for a while. 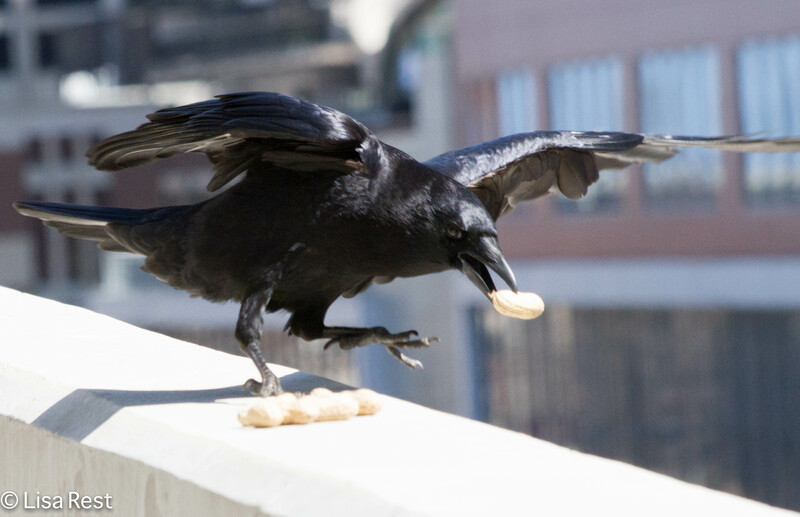 The Crows may have been sending me messages seeing as how the fact that I have more peanuts and I have not left the office to visit them doesn’t make sense to them at all. I filled the bag this morning that I would have taken to the park if it was worth going out. But it’s unfair to write them off as just masterminds of Peanutology. 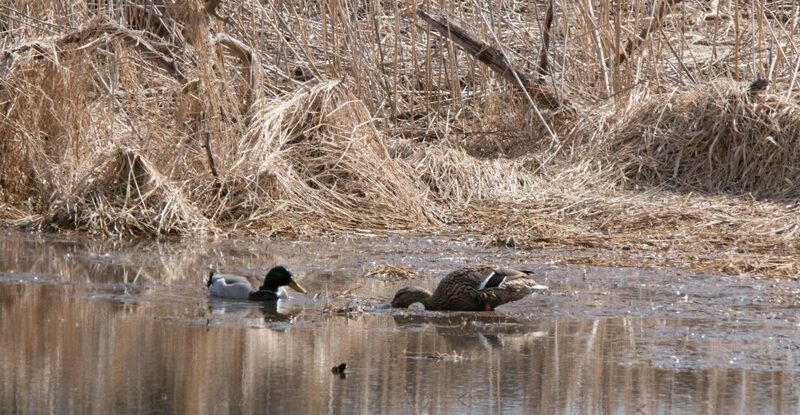 I want to share with you a marvelous video from the Cornell Lab of Ornithology. 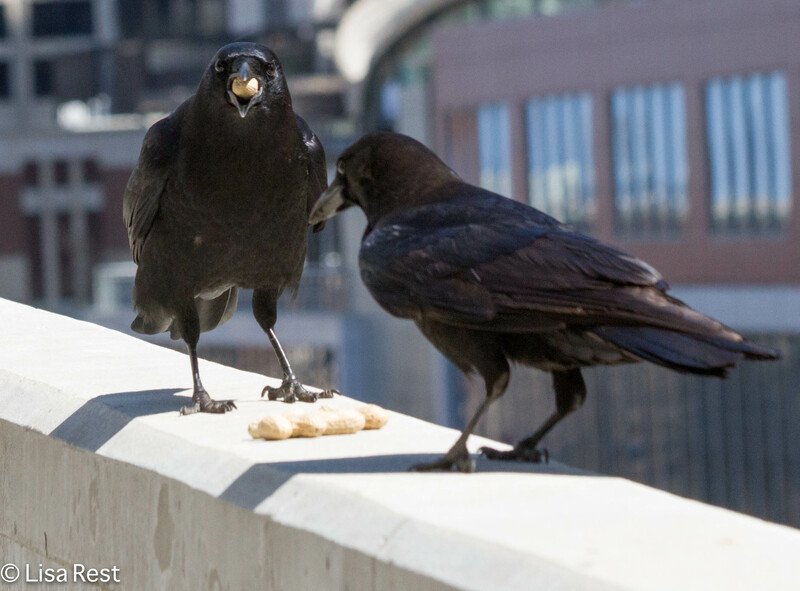 It’s a webinar that I was unable to watch when it was originally broadcast but now it is up and available in the archives, and it’s all about Kevin McGowan and Anne Clark’s research on the American Crow and Crow Behavior. And it’s absolutely wonderful. 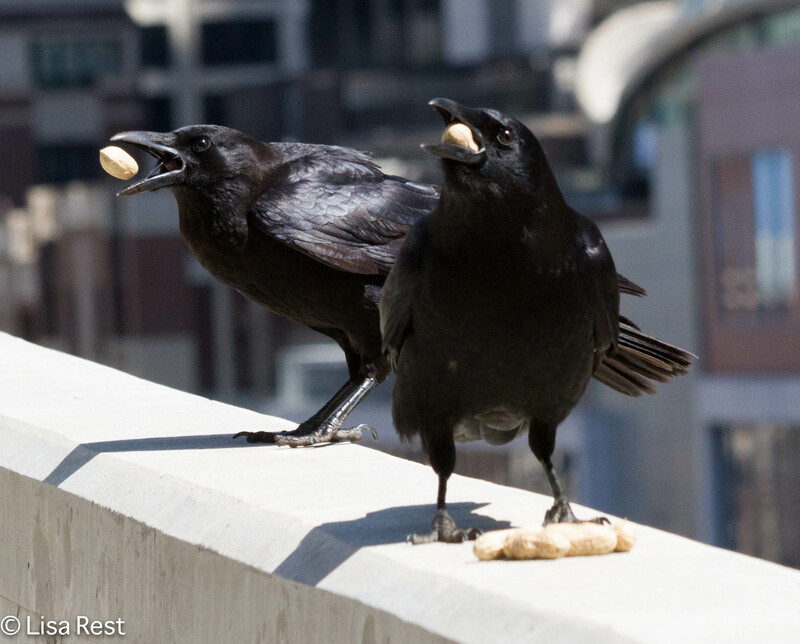 The talk covers some things I already know about, but I learned a lot too, and felt compelled to comment on their blog (the Crows wanted me to push the cause for hot dogs!). I didn’t know, for instance, about the northerly crows that migrate, although it makes sense. 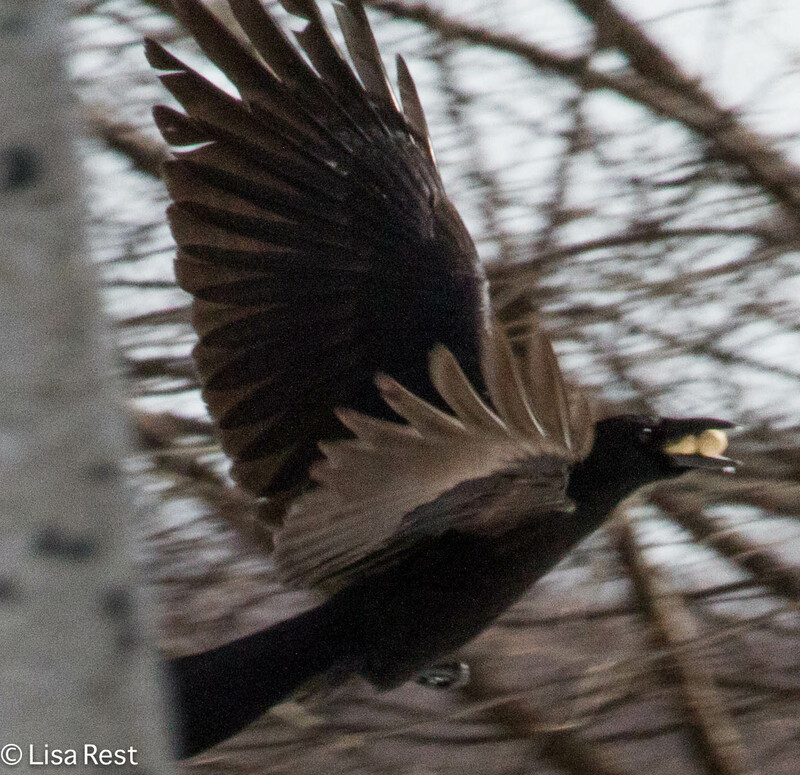 And did you know there are 45 species of crows worldwide? 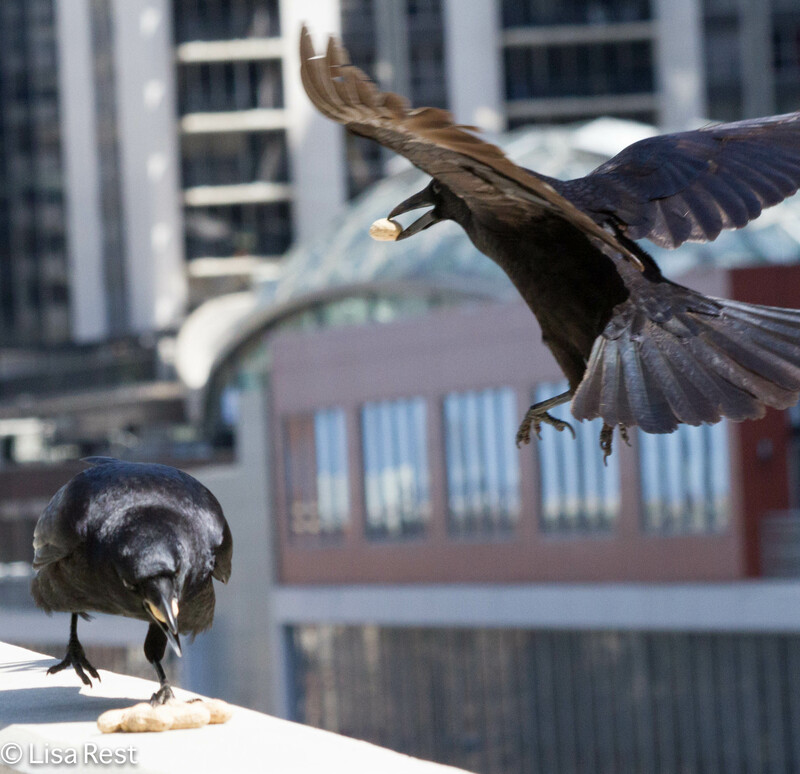 This entry was posted in birds, Crows, photography and tagged American Crow, Anne Clark, Cornell Lab of Ornithology, crow behavior, feeding crows peanuts, Kevin McGowan, urban crows by Lisa Rest. Bookmark the permalink. By the way somehow your link to Cornell Lab doesn’t work. Thanks. I forgot, it wasn’t the website, it was the YouTube video. Duh. I’ll fix. Thank you! Wouldn’t you like to own this machine? Okay, how do you embed the video into your reply? I couldn’t figure it out. I need remedial blogger education. Do you own Mac or PC? Only if you use Mac: You have to use click on the youutube lower part of the video frame +Control bottom, a window pops up and pick copy URL That’s it! Then you can paste it on the reply box. You have made a good job of making crows interesting. Thank you. It’s all their doing.